A stunning ground floor studio flat situated in a beautiful Victorian conversion building in Olive Road. 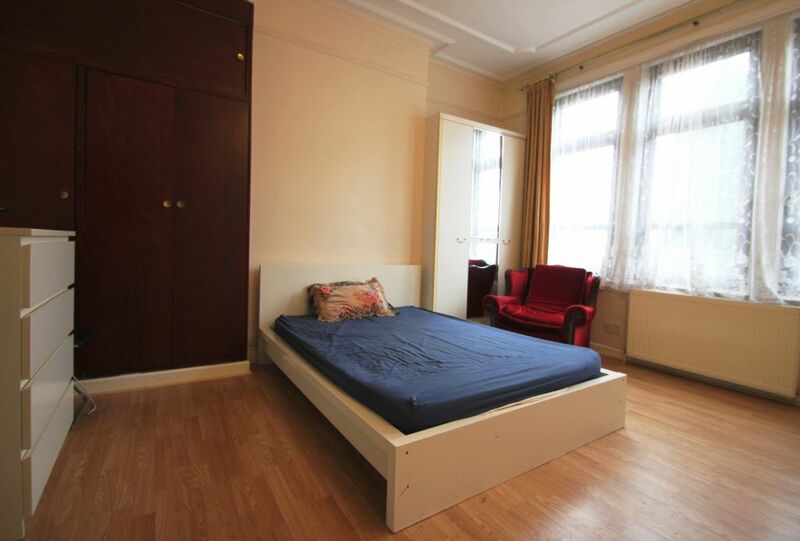 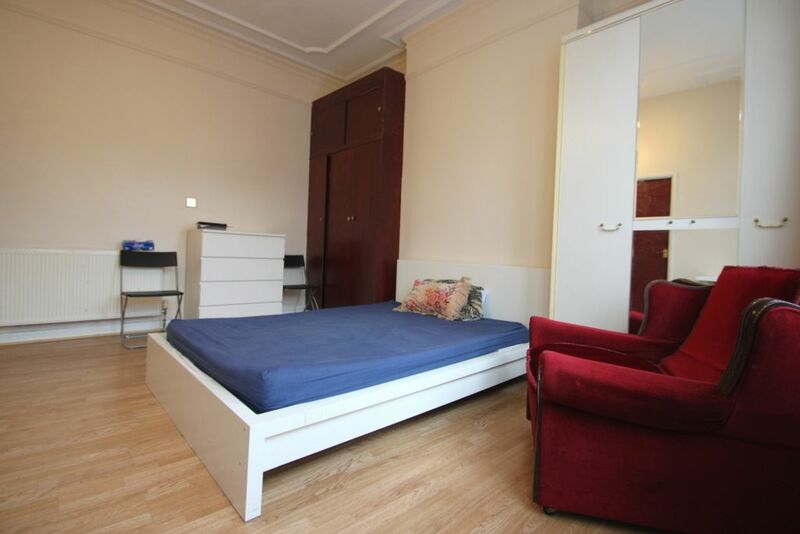 The flat benefits from high ceilings and wooden flooring throughout. 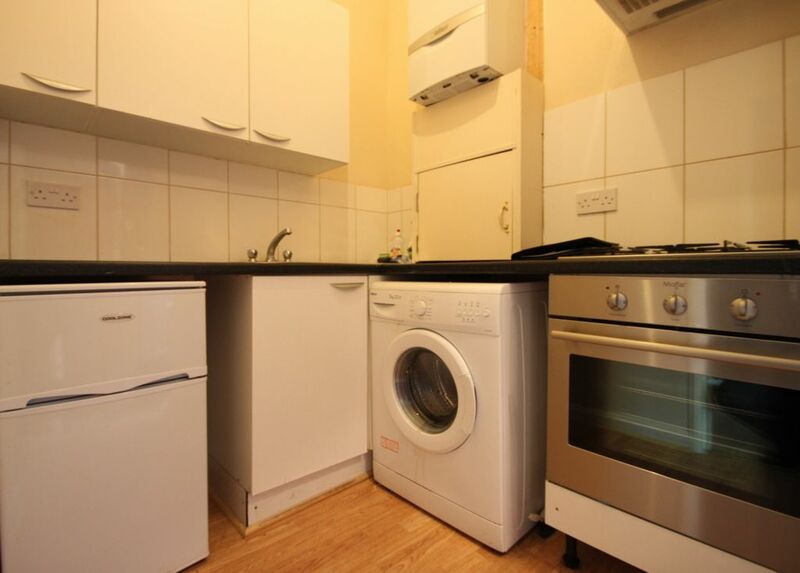 The amenities of Willesden Green and Cricklewood are within walking distance. The room comes fully furnished with a double bed and 2 large fitted wardrobes. 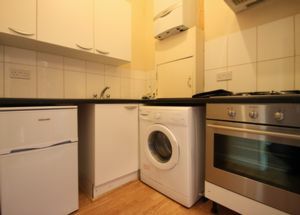 Kitchen includes a 4 burner gas hob with grill and oven as well as a washing machine. 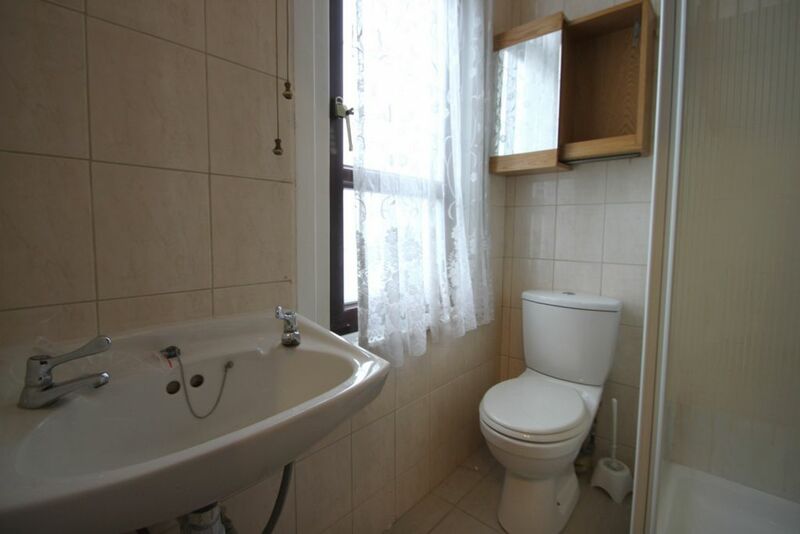 A modern bathroom with shower also is included. All viewings strictly via prior appointment with Mapesbury Estate Agents.